TJH87 is a Finnish electronic music duo consisting of Timo Juuti and Hector 87. 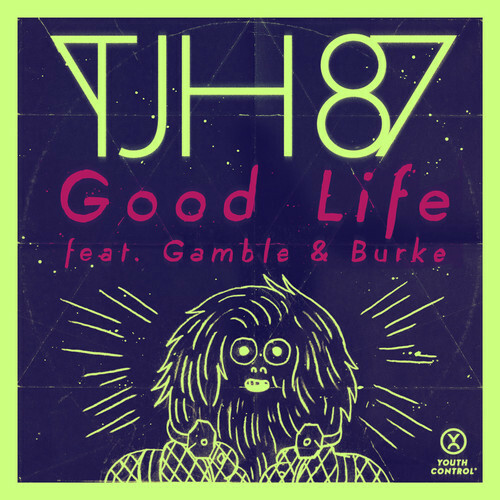 The duo has teamed up with Los Angeles Gamble & Burke for feel good nu-disco track ‘Good Life’. The awesome video follows a character scrolling through records trying to find ‘Good Life’. The record titles also list out the ‘Good Life’ lyrics. Clever. A full list of every record title in the video is available on TJH87’s facebook page.